Read our complete guide to making an personal injury claim in Wakefield and find out if you're eligible for compensation today. If you’re not sure whether you can make a claim or would like more advice about your position, contact us to speak to an expert solicitor on a no-win-no-fee basis. Call us free today 01252354412 or fill out the form at the top of this page. Injuries sustained as a result of an accident can be life changing. They can affect your quality of life, your ability to work and your financial stability. This is why it's important that you are adequately compensated for any losses you may have suffered as a result of an accident that wasn't your fault. Often it's unclear whether you actually have a claim and for many, the claims process and what is required of them is confusing. This guide is designed to answer any questions you may have in relation to making a claim in Wakefield and the surrounding area. The guide focusses on helping you understand whether you have a claim, how to make a claim and how your claim will progress. What will this Wakefield personal injury claims guide cover? What information do I need to make a personal injury claim in Wakefield? Do I need a Wakefield-based personal injury lawyer to make a claim? Wakefield-based personal injury lawyer to make a claim? That's where specialist personal injury lawyers come in. A legal expert in this area can ensure you receive the maximum compensation due to you – it's their profession. 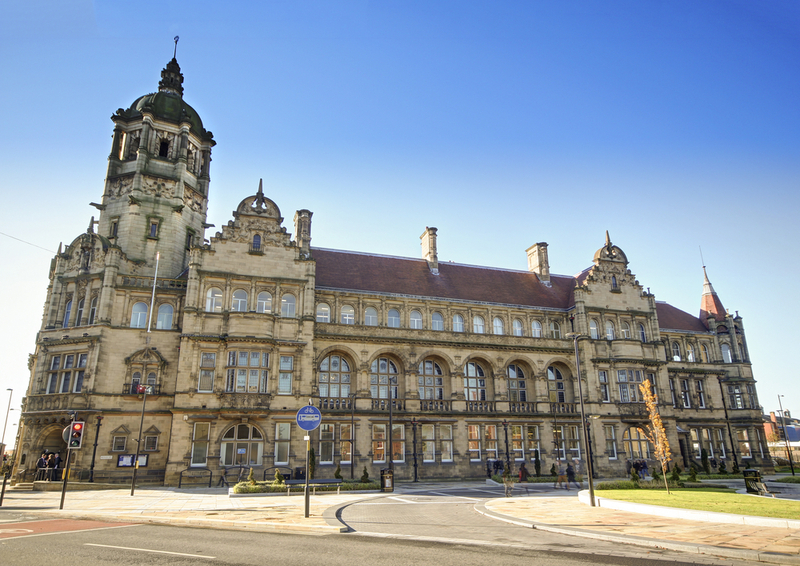 Does your lawyer need to be based in Wakefield? No, although local knowledge of the courts and easier access to local Wakefield legal advice can be invaluable. Court settlement – If your personal injury claim is settled as a result of a court hearing in the Wakefield courts, the court order will state when payment is due. Usually, this will be 21 days from the date the order is made. If payment is not made on this date, your lawyer can enforce the order through further court proceedings.